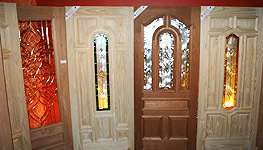 Know our extensive variety of products of excellent quality, price and service. Visit us in our facilities in Ciudad Miguel Aleman, Carretera Monterrey Km. 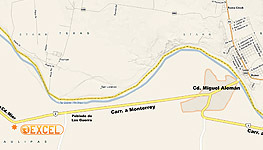 6.5 between Los Guerra village and Ciudad Mier. If you wish to purchase a product or have a question please contact us. 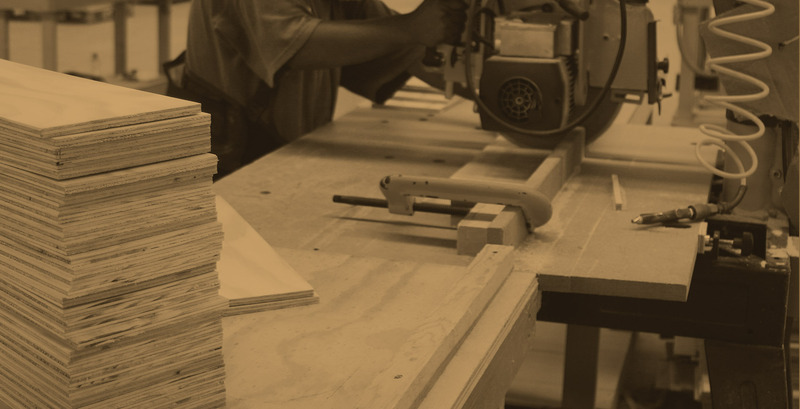 Manufacturas de Madera Excel, S. A. de C. V. is located in Miguel Alemán, Tamaulipas, Mexico. The Company was conceived in 1985 and started operations in 1991. In 27 years, its activity has been increasing and has, steadily, keep working since then. What began as a business for self-employment for its owners, generates today, close to fifty direct employments. The products, made mainly of wood and glass, have been focused to the production of doors, frames, moldings, drawers, piers, closets, stained glasses, multipurpose products with a variety that covers the needs of housing, hospitality sector and building sector. The company places its products mainly in the national market in more than 100 points of sale, distributed in 23 states from Chihuahua to Quintana Roo and, in less proportion in the United States market and eventually in Cuba and Panama. 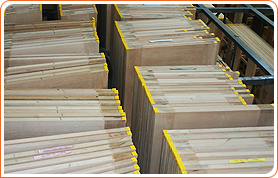 The wood, main raw material, is made of red oak, mahogany, ash, cedar, banak, pine wood. In a main percentage the wood is purchased abroad, with direct providers from Quebec, Canada; North Carolina, U.S.A., Iquitos, Peru and Concepcion, Chile. The quality and the service of our products have been a motive of national recognition for more than 10 occasions and as well as internationally in Madrid, Spain; Santiago, Chile; Rome, Italy and Frankfurt, Germany. 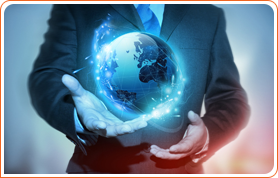 The perspectives of global competition are favorable, causing an increase and modernization in the company’s facilities for diversifying and increasing its productive activity facing the increasing national and international demand.